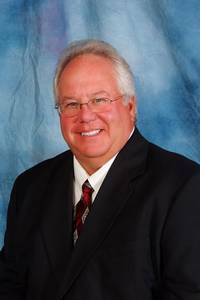 I have been selling real estate since 1978 and have been a broker for Nerem & Associates since 1979. I have built an organization that any broker would be proud of. Our office has the most successful real estate sales force in Boone County. Nerem & Associates leads the market in listings, sales, and satisfied clients. Feel free to call or e-mail any of the agents at Nerem & Associates for all of your real estate needs.